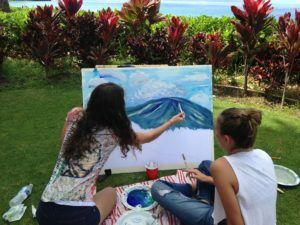 The Maui Arts League will sponsor two oil painting workshops offering classroom, demo and personalized field instruction for 12 professional or amateur artists. The first three-day workshop begins on Feb. 13 and the second begins on Fed. 25, 2018. In these workshops, students will build their understanding of color theory, drawing, composition, values, hues, tones and brushwork. They will produce satisfying landscapes or portraits with personalized instruction and critique. Tuition costs $428.66 and participants provide all art equipment and materials. 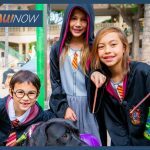 To register and download a supply list, visit www.CelebrateArtOnMaui.org. 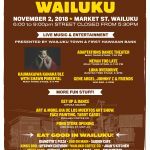 Both art workshops are part of the Maui Plein Air Painting Invitational art event, which runs from Feb. 16 through 24, 2018. The public will have three opportunities to observe 24 nationally acclaimed plein air artists creating paintings outdoors in less than four hours. Private ticketed events for collectors will precede each art exhibit and early art sale entry. Seven public art sales offer everyone opportunities to meet artists and buy fine art they watched being painted. The Pioneer Inn will host a public silent auction and art history lecture by the famous art curator, Jean Stern, Associate Director of UC Irvine Museum and Institute for California Art. The finale weekend boasts a “quick draw” two-hour paint out and special art sale at Royal Lahaina Resort and the “Art to Heart” ticketed awards banquet. 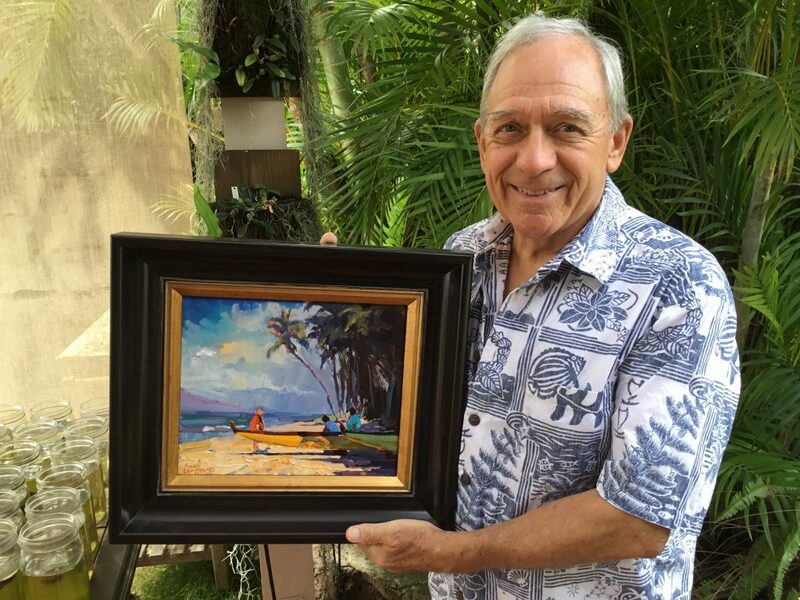 A public exhibit and art sale of 200+ fresh originals continue in the 4,000 square-foot Royal Lahaina Resort Ballroom all day Saturday and Sunday, with educational forums and art demonstrations by visiting artists.